YouTube’s picture-in-picture (PiP) mode was initially limited to Premium users, but that changed last June as the feature was extended to non-Premium users in the US. More than nine months later, the PiP mode is now spreading to non-Premium subscribers outside the US too. 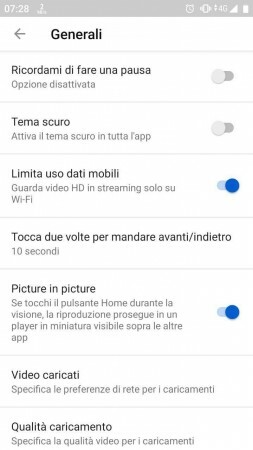 YouTube’s PiP mode is currently rolling to non-Premium users in Italy, but if you happen to live in another country and have got this feature, let us know by dropping a comment below. The option to turn on PiP mode can be found in Settings > General menu in YouTube’s Android app, but it only works on devices running Android 8.0 Oreo or later.